Hey everyone how's it going? Baseball season has started so life with my baseball boy is crazy! 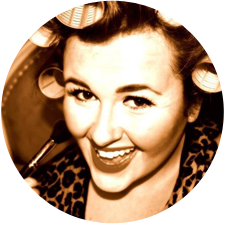 Add that in with wedding season and the girls being well... GIRLS! I'm one crazy busy mama as of late.... 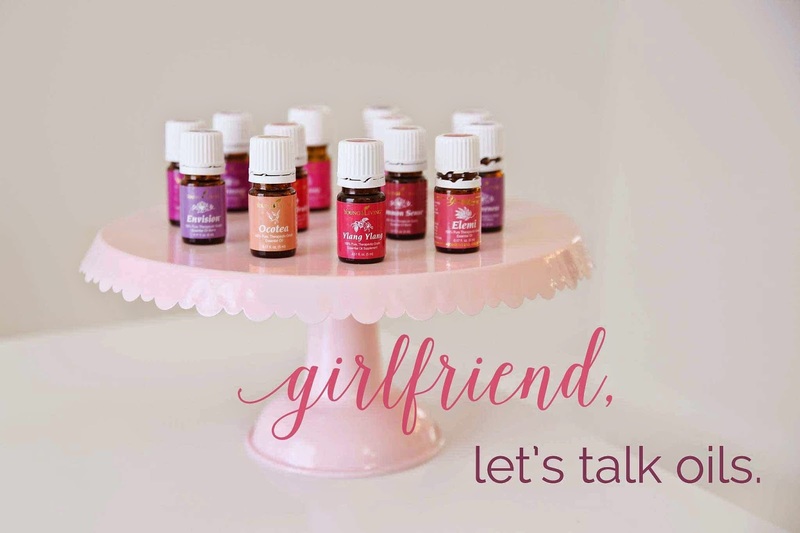 I have a friend that introduced me to young living essential oils a few months ago and to be honest I thought she was all talk. To say I am skeptical would be the understatement of the century! I am so glad I gave them a try, defiantly one of the best decisions I have made lately. I ordered the young living essential oils premium starter kit, and of coarse the first thing I made was the allergy trio cream!!!! (insert halleluiah chorus) AMAZING! We would be knee deep in mucus and nebulizer treatments by now. The three oils for the allergy trio come in the starter kit along with 8 others and a $117.00 diffuser. You can score this amazing kit for $160.00. Retail value is about $340.00!!! I will post the link below. I know it sounds to good to be true BELIEVE ME! I question EVERYTHING! I have to say though, the hype is real! 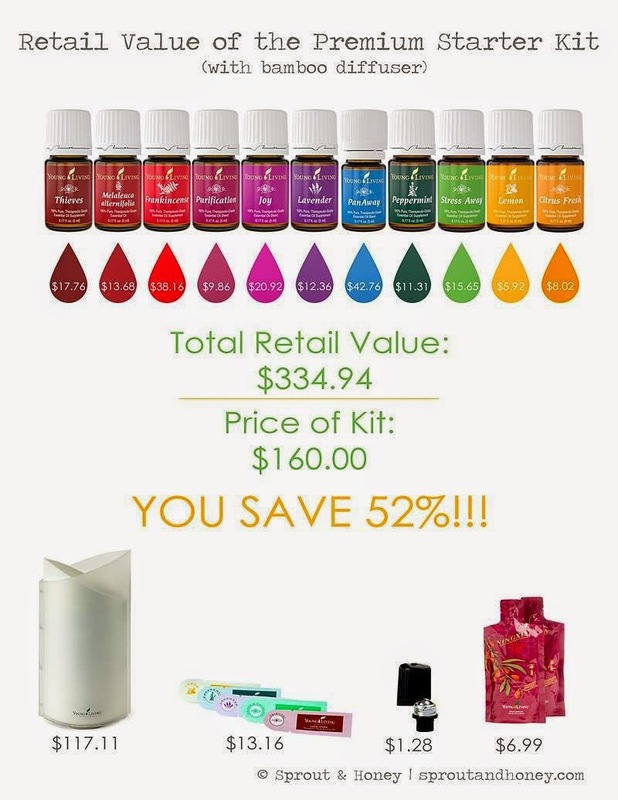 I use these oils daily, they have been life changing! 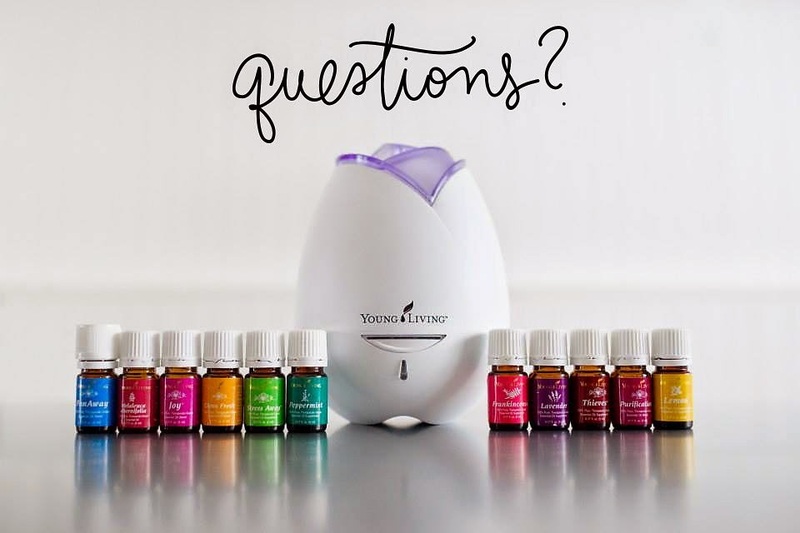 If you are ready to start your oily journey or you just have more questions I would love to help!